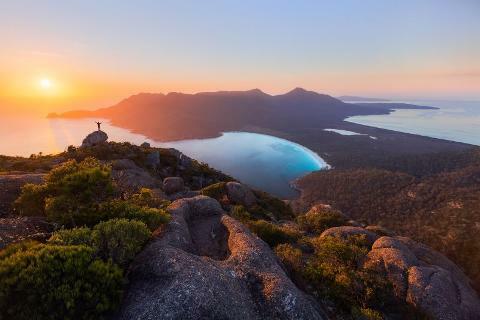 Throngs of tourists flood Freycinet National Park every year and many of them take the popular Wineglass Bay Lookout track. 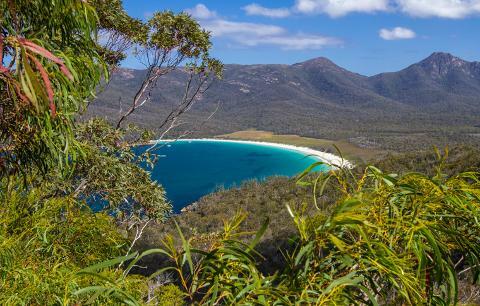 The bare, open track features a few steep sections and it brings you to an impressive overlook of one of Tasmania's most beautiful natural treasures -- Wineglass Bay with its azure blue water and brilliant white sand beach. 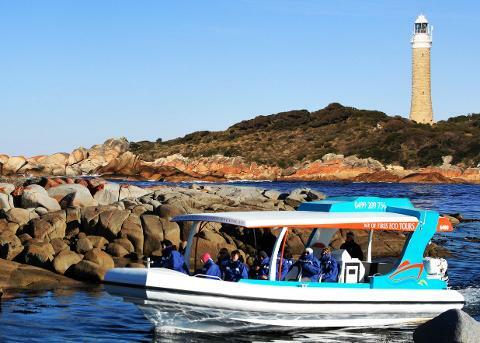 But there's an even better way to see the bay and you'll leave all the tourists behind. Head to the Mt Amos Walking track to challenge yourself up a steeper trail where fewer tourists dare tread. One of the mountains that make up The Hazards, Mt Amos can only be challenged by those with good fitness. It's a short yet rigorous hike with steep sections of slippery rock, but the rewarding views at the top are well worth it. 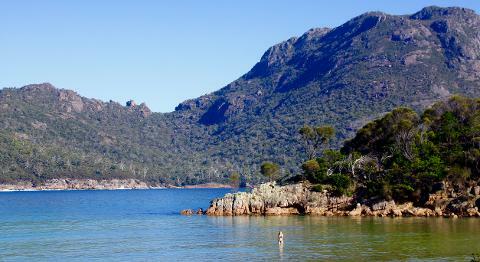 The Mt Amos Walking Track trailhead can be found at the Freycinet National Park's main carpark. Here, you'll be able to say goodbye to the vast majority of tourists as you choose a different and more challenging path through the park. 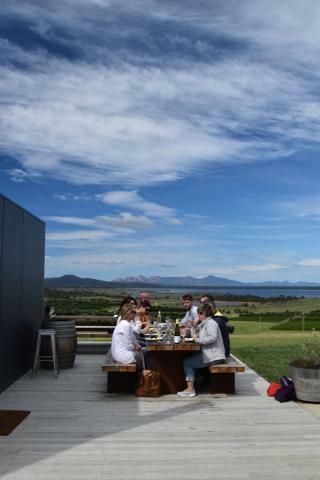 The drive from Hobart spans 167 kilometres and takes two hours and 18 minutes. Launceston is a bit closer. The inland city sits 149 kilometres away to make the drive about two hours. Devonport is furthest at 231 kilometres. That drive should take about three hours. The first kilometre out of the main carpark is on a flat gravel track, but don't be fooled, it's about to get pretty tough. As you emerge from the treeline, the track turns steep and rocky. Good hiking boots or sturdy shoes are recommended. 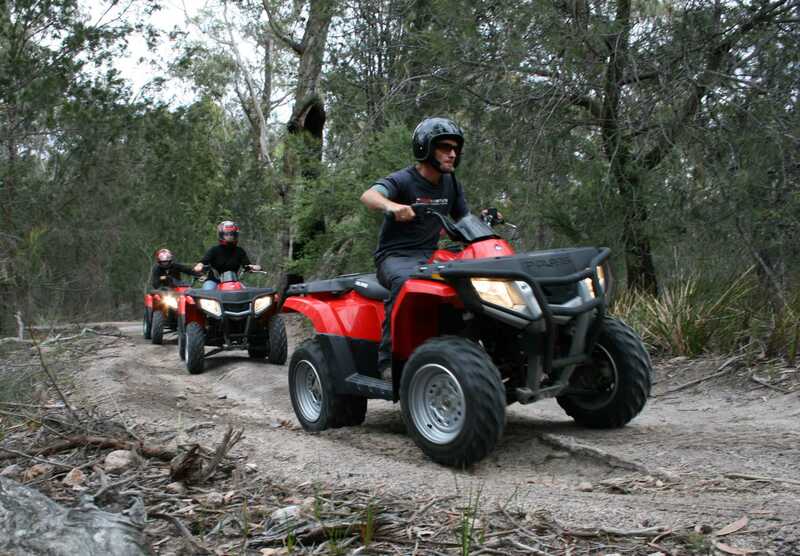 The trail becomes less defined and the boulders grow bigger as you ascend the four kilometres to the top. You'll have to figure out how to hug large granite rocks to make the ascent, but many hikers report enjoying this type of challenge when all is said and done. The climb is inevitably going to tire you out. But, don't worry, that just makes for a great excuse to turn around and enjoy the increasingly beautiful view. 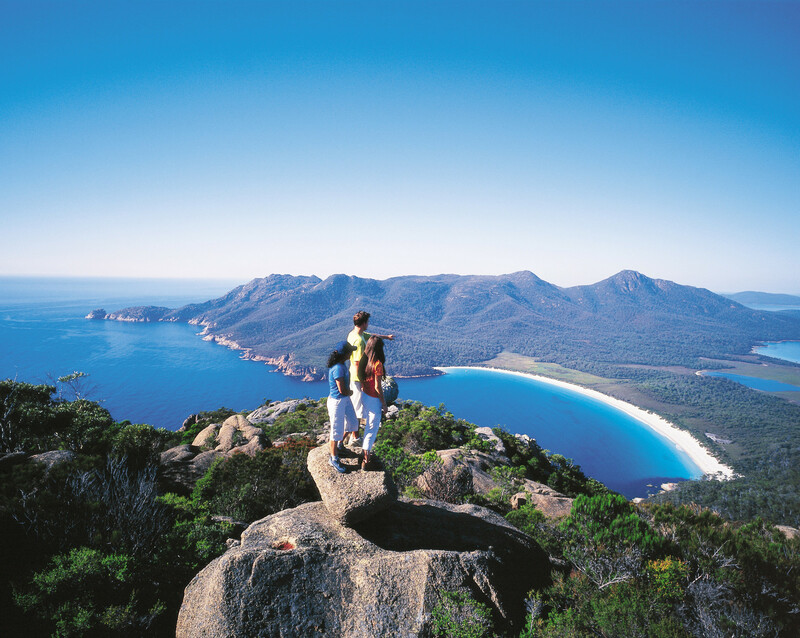 Wineglass Bay's sensual shape begins to come into focus the higher you climb. The last section of the walk flattens out near the summit. 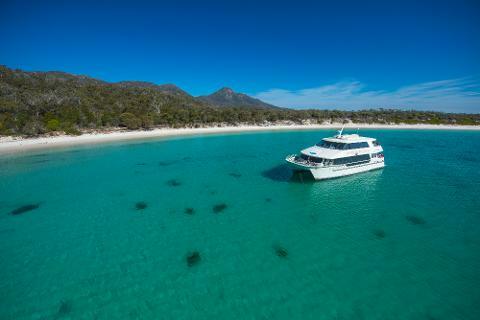 You'll be rewarded with 360-degree views of Freycinet at the top which will make you forget about all the scrapes, bumps and bruises you earned on the way up. The whole hike takes about three hours return, but it is recommended you schedule an hour at the top to enjoy the view. A picnic is a great way to enjoy the top of Mt Amos. Just beware of lizards, frogs, birds and wallabies in the area that will come looking for your snacks. And, as always, pack out what you pack in. The rocky path can be especially slippery after a rain. Wear sturdy shoes with good traction. Pack plenty of water as you'll be exposed above the treeline for most of the walk. Also, make sure to apply a day's worth of sunscreen before the walk. This track may not be suitable for the elderly or children. It's definitely not suitable for those with health or mobility issues. Always hike with a partner or in a small group. The rocky climb could leave you injured and immobilized so you'll need help getting off the mountain. No pets are allowed in Freycinet National Park. 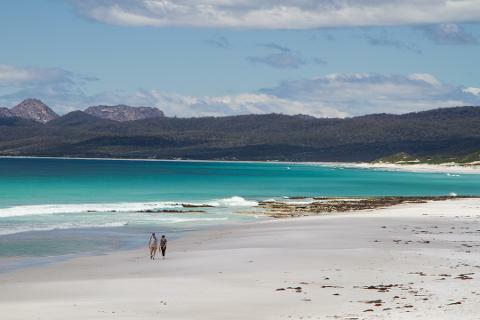 3 day walking experience of wonderful Freycinet National Park and Wineglass on the east coast of Tasmania.